The UK and most of the world’s economies are increasingly unsustainable, unfair and unstable. It is not even making us any happier – many of the richest countries in the world do not have the highest wellbeing. From climate change to the financial crisis it is clear the current economic system is not fit for purpose. We need a new sustainable economics that can deliver for people and the planet. NEF Consulting helps public, private and third sector organisations in their transition to this new economy. The New Economics Foundation is the UK’s leading think tank promoting social, economic and environmental justice – to transform the economy so that it works for people and the planet. Their mission is to kick-start the move to a new economy through big ideas and fresh thinking. At NEF Consulting, our mission is to put these ideas into action. 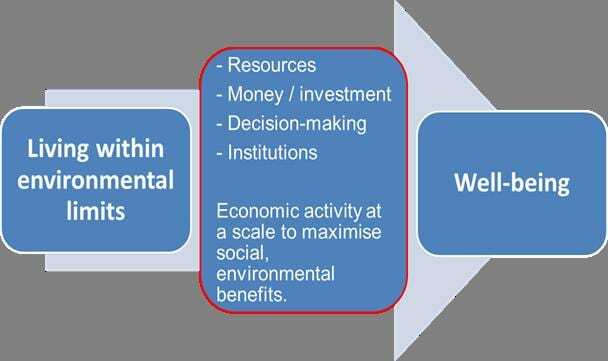 We adapt and apply NEF’s tools to prove and improve true social, economic and environmental impact, placing people and the planet at the heart of organisational decision-making. The New Economics Foundation exists to help give people the tools they need to take real control of their own lives at a time when the pressures on family finances, the spirit of community and the future of our planet have never been harder. They seek to be rooted in people’s everyday experience in their families, their workplaces and their communities. Working alongside people, community groups, activists and other organisations in the UK and across the world to build a movement for economic change. Producing quality, challenging research and new, creative thinking. Supporting practical, on the ground projects that improve well-being and sustainability. In its thirty year history, the New Economics Foundation has pioneered ideas and practices including: co-production, local money flow analysis, social return on investment, ethical investment and social auditing. It has also given birth to a range of new organisations to carry on its work, including the Jubilee 2000 Debt Campaign, the Ethical Trading Initiative, AccountAbility, Time Banking UK, the London Rebuilding Society, the Community Development Finance Association and the New Economy Organisers Network. 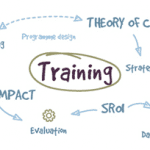 Pioneered co-production and asset-based community development in the UK. Innovated community and early action agendas of local authorities. Built a grass roots network for economic, social and environmental justice. Developed a new vision for UK coastal towns. Embedded democratic engagement in devolution. Delivered successful Community Economic Development (CED) programmes.